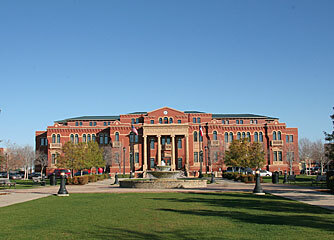 Southlake enjoys the prestige and conveniences of a prospering city while maintaining its charm and character. There are over 40 housing neighborhoods in the city, with most offering half to one-acre lots. Owner pride is evident everywhere you look. New neighborhoods are planned with careful consideration of preserving nature and the quality environment for which Southlake is known. Many offer community parks, tennis and swimming, clubhouses, hike and bike trails, and more. These amenities draw residents from a multitude of other locations and are why Southlake is a great place to live and raise a family.